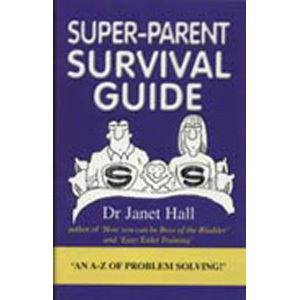 Busy parents don’t have time to read a text book or consult an expert when there is a crisis. This book has A-Z instant strategies for handling child problems; a quick reference source for challenged parents. Keep it on your kitchen bench or in your car or anywhere handy. It can be a valuable resource for ideas and also for regaining your sense of humour and equilibrium! Consulting it can be an opportunity to calm down and not do something you might regret!